Myanna Harvey has been teaching violin and viola for fourteen years. She currently has a studio of 30 students. 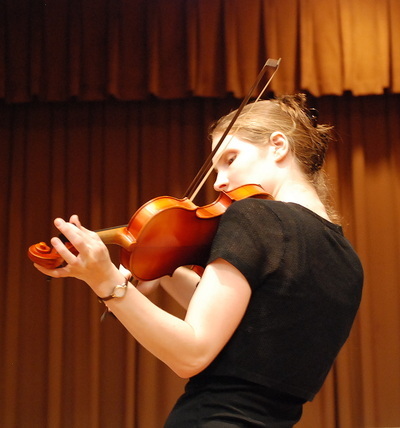 Her students have been accepted into Pennsylvania’s District, Regional, and All-State Orchestras, MENC All-Eastern Orchestra, Delaware County Youth Orchestra, Philadelphia Sinfonia, Philadelphia Youth Orchestra, the Trowbridge Chamber Orchestra, and Pennsylvania’s Governor’s School for the Arts. 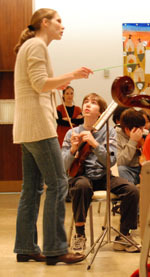 Her students have held first chair positions in Abington, Cheltenham, Harriton, and Central Bucks South High School Orchestras, and have been accepted at Esther Boyer College of Music, University of Delaware’s School of Music, Carnegie Mellon’s School of Music, and at Oberlin Conservatory and San Francisco Conservatory. For several years, Myanna has been the strings director at the Upper Moreland Summer Fine Arts Program. 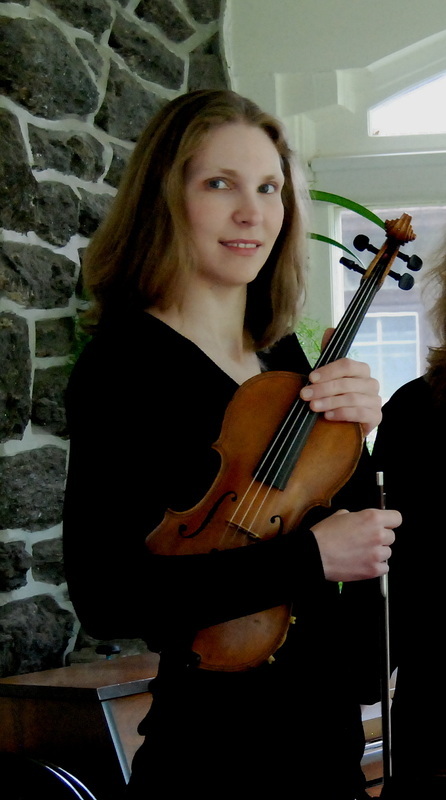 Myanna has written a number of arrangements and compositions for string orchestra which have been performed by the Cheltenham Youth Orchestra, the Cedarbrook Middle School Orchestra, and the Centennial School District’s Fine Arts Festival Orchestra.